Big Daddy is a 6 1/2" x 24" ruler with all the same wonderful qualities that Trudie's other rulers have. This handy ruler is 6 1/2" x 12". You will leave the rulers on your cutting table all the time and find you use it more than any other ruler. It has all the great qualities of the other rulers by Trudie. 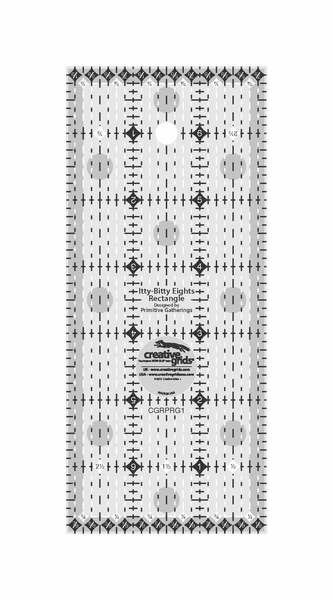 Use the Nifty Notions Wedge Ruler to make the Dresden Plate Candle Mat so much easier! 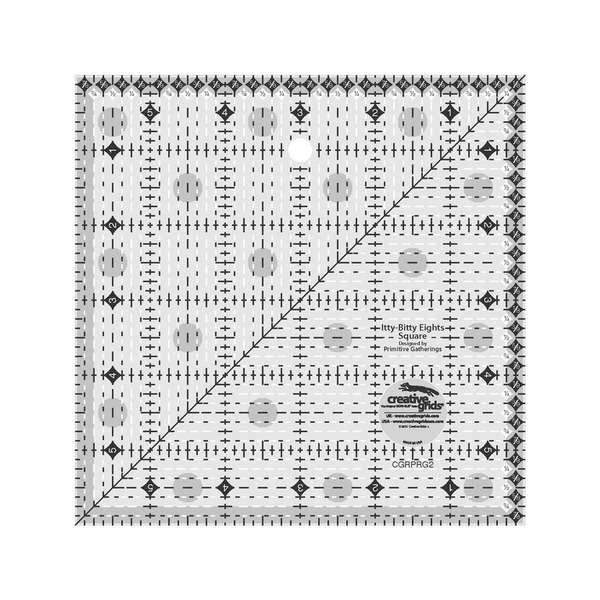 This 6 inch square ruler is designed by Lisa Bongean and distributed by Creative Grids. 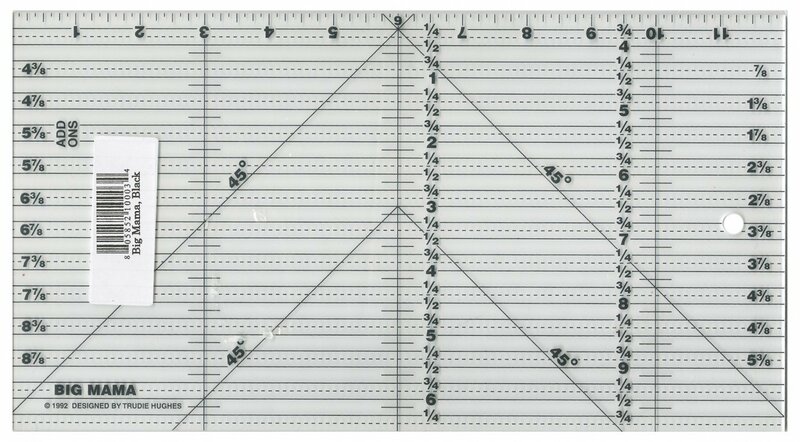 This ruler is designed by Lisa Bongean of Primitive Gatherings for easy to read 1/8 inch increments. 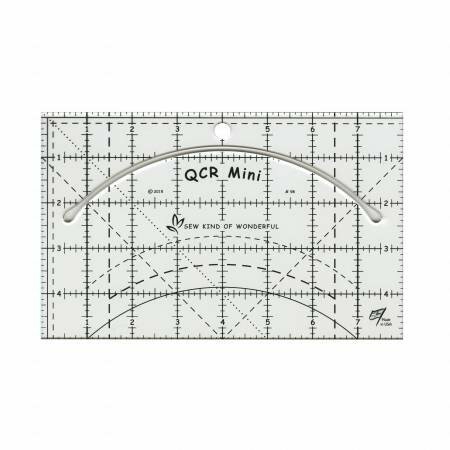 This is the ruler you will need for the Mini Wonderful Curves Book. 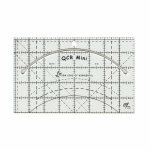 This 3 1/2" x 12" ruler designed by Trudie Hughes has the basic lines you will use everyday and are easy to read. It includes the "speedies" used by Trudie in many of her patterns. 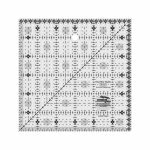 This 3 1/2" x 24" ruler designed by Trudie Hughes has the basic lines you will use everyday and the lines are so easy to read.